Catalonia's parliament would declare independence "within two days" if separatists win a referendum on the issue on 1 October. 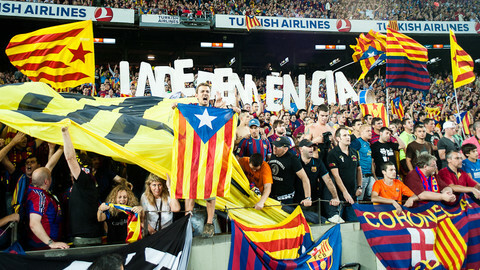 The pledge was made in a draft bill presented on Tuesday (4 July) by the separatist parties that form the ruling coalition in Barcelona. The so-called referendum of self-determination law also says that independence will be declared if there are "more positive votes than negative votes". That means that independence would be declared even if the majority is obtained only with a minority of registered voters participating in the referendum. The question put to voters will be: "Do you want Catalonia to become an independent state in the form of a Republic?" If the Yes side wins, the Catalan parliament would declare independence in an ordinary session within two days of the electoral commission officially declaring the results. The bill, which will be formally tabled and discussed in the Catalan parliament in August, is likely to put the Catalan government on a collision course with Spanish authorities. The Spanish Constitutional Court has stated that a referendum on independence would be illegal and the Spanish government has said it will use "all means" to stop it. 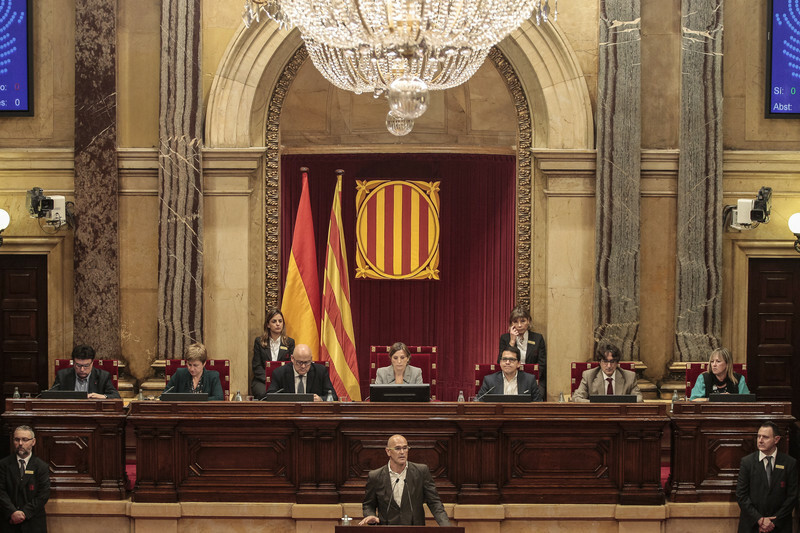 In a clear reference to Spanish law, the bill presented on Tuesday says it will establish an "exceptional legal regime," which will "prevail on all norms that could be in conflict" with the "inalienable sovereign right of the Catalan people". "The state will need only 24 hours to appeal [against the referendum] and obtain its stoppage," government vice-president Soraya Saenz de Santamaria said on Tuesday. 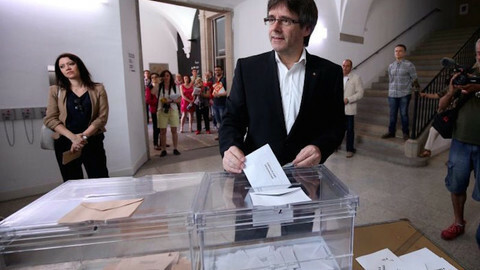 "We will vote as usual," the president of the Catalan government, Carles Puigdemont, replied. 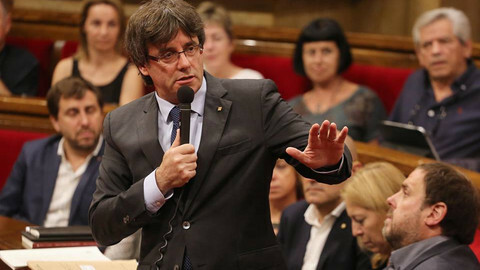 In a speech in Barcelona's National Theatre of Catalonia, Puigdemont said that "no power in the Spanish state" could stop the vote or "act against the people". Uncertainties, however, remain over the ability of Catalan authorities to organise the vote, in particular for providing ballot boxes. In an interview with EUobserver and other media last week, Puigdemont said it was possible that Spanish authorities try to suspend him from office, as well as other officials and civil servants, when he officially calls the vote. He said that he was "confident that the violent option is not on the table," but the Spanish government could prevent polling stations from opening. On Monday, Puigdemont fired his business minister, Jordi Baiget, after he said that the Spanish state was "so strong that we probably won’t be able to hold the referendum." The pledge to declare independence immediately after a Yes vote doesn't mean, however, that Catalonia will immediately be an independent state. "We know that there will be a transitional period," Puigdemont said in his interview last week. 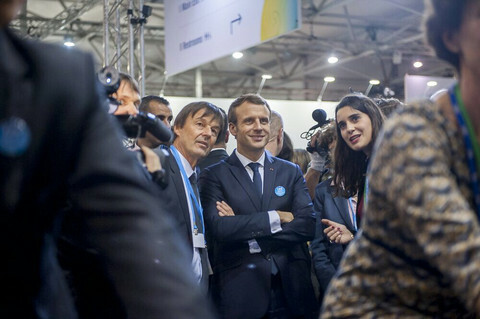 He explained that he would try to start negotiations with the Spanish government and the EU, in order to find an agreement on "how Catalonia can become a fully independent state". 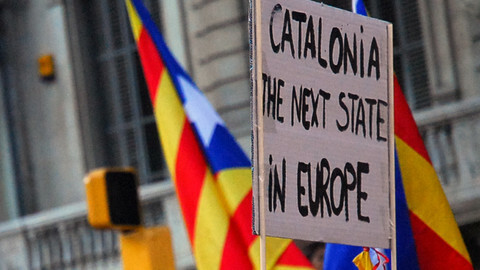 Despite the pledge to declare independence whatever the number of voters and of Yes votes, Catalan politicians have recognised that turnout and the size of the majority for independence would be crucial in the show of strength with Madrid and EU capitals. If the No to independence wins, the referendum bill stipulates that regional elections will be called "immediately". Ahead of a referendum on 1 October, Catalans are almost united on the need to go to the ballot box. But they are divided on the question, and uncertain about the result and the consequences. 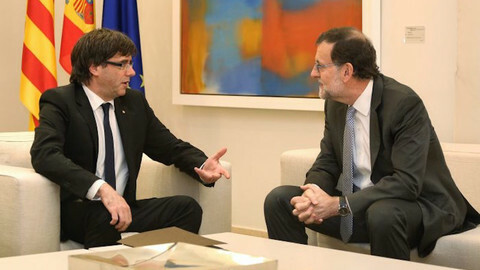 Mariano Rajoy takes on a reform of the Catalan parliament that would facilitate a vote to declare the region's independence. Spanish prime minister Mariano Rajoy has said he is ready call an extraordinary cabinet meeting if Catalonia's authorities table a bill to organise the vote on 1 October. After a tense session, the regional parliament adopted a bill organising a referendum on 1 October. 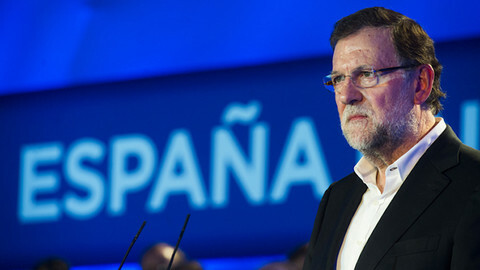 The Spanish government has promised a "serene but firm" response to prevent the vote.